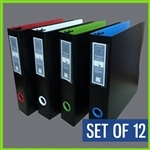 We at Keepfiling strive to bring you the best Archival Safe and Acid Free clear plastic document protectors for office organizing, art storage and scrapbooking. From thick heavy duty quality to standard weight, we want our clear document sheet protectors and binder accessories to be the best solution for your everyday filing and storage needs. This for many years to come. Being that we focus 100% on binder organization, we have the ability to offer new and special size storage sleeves and binder formats. Look true our size listing and you will find many unconventional formats. 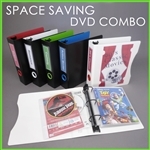 In addition to standard 8.5x11 sheets and odd sizes pre-punched pocket, we also offer file jackets, DVD holders, CD sleeves, business card pages. We only supply quality products that live up to a standard we would use ourselves with one exception, which has been clearly highlighted as it is not a product we carry with pride. 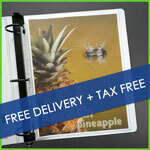 At the bottom of our website you will find links for more information on polypropylene and acid free archival safety, as well as information on other issues to lookout for when purchasing scrapbooking storage pages for school, home, or office as an educated consumer. 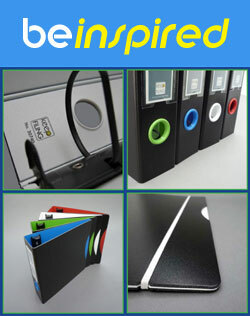 In addition we offer our own uniquely designed Keepfiling binder collection and a selection of organizing accessory that is not available from the local big box retailer or office product super store.